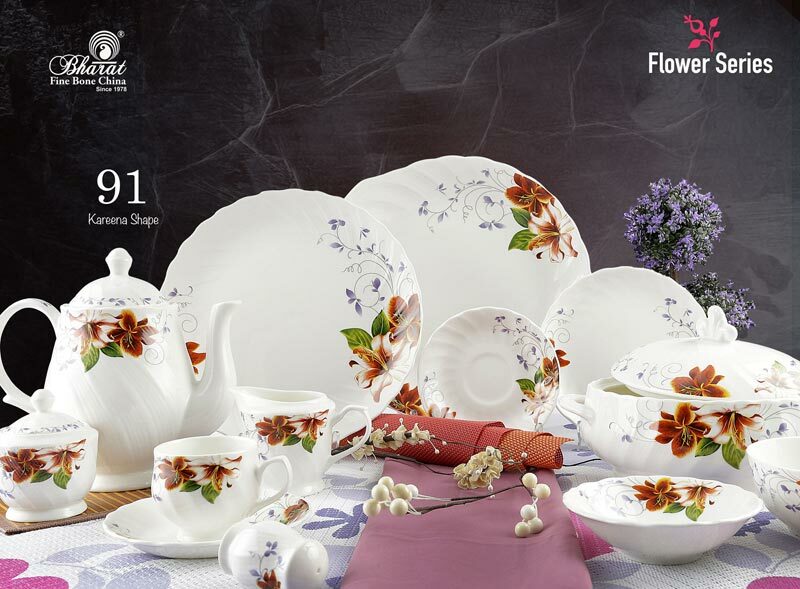 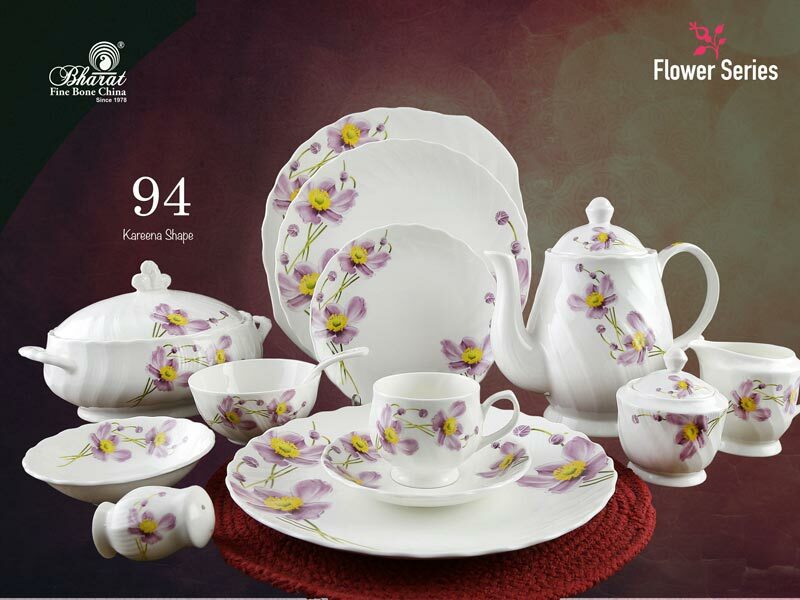 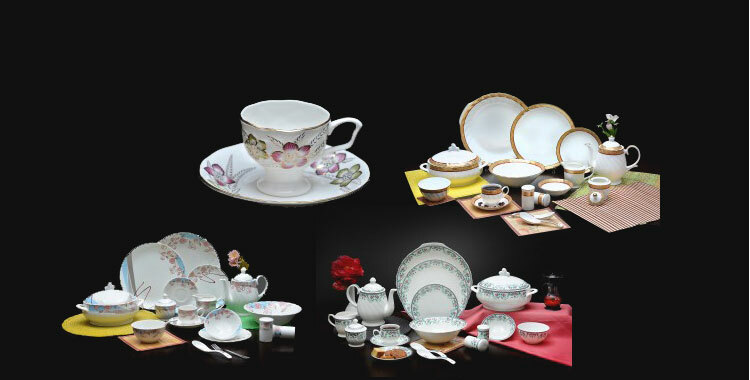 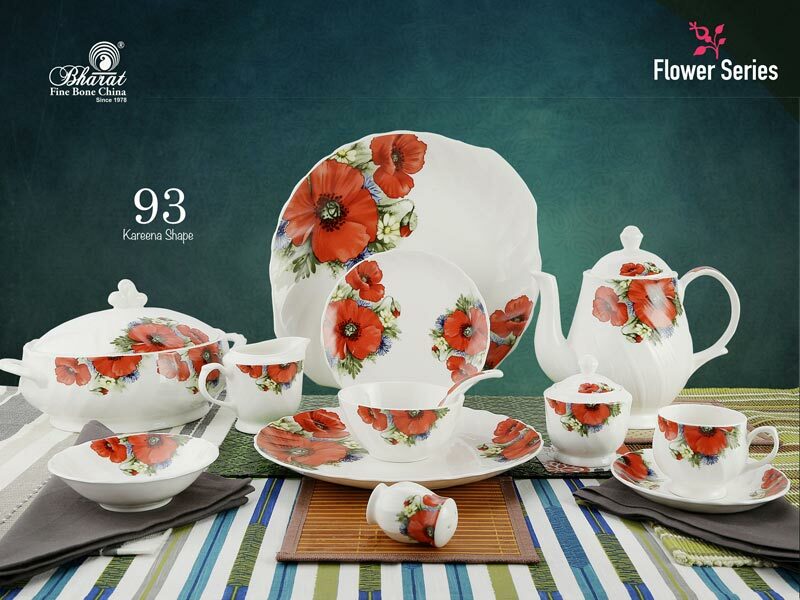 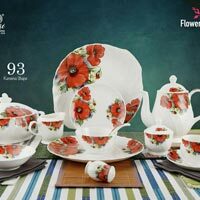 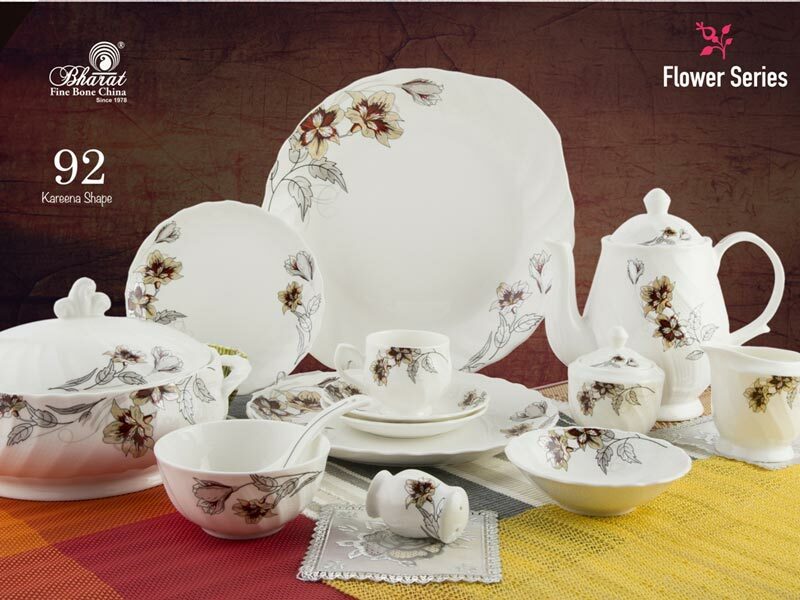 We present the bewitching assortment of Flower Series Dinner Sets for our lovely clients across India and overseas. Made with the certified raw materials, our Flower Series Dinner Set is safe, fade-resistant, and unbreakable. 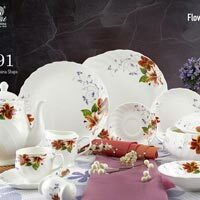 Further, we delight the clients by offering these Flower Series Dinner Sets in plenty of prints and colors at the cost-effective prices. 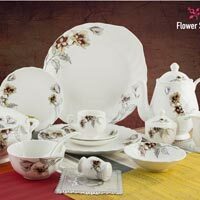 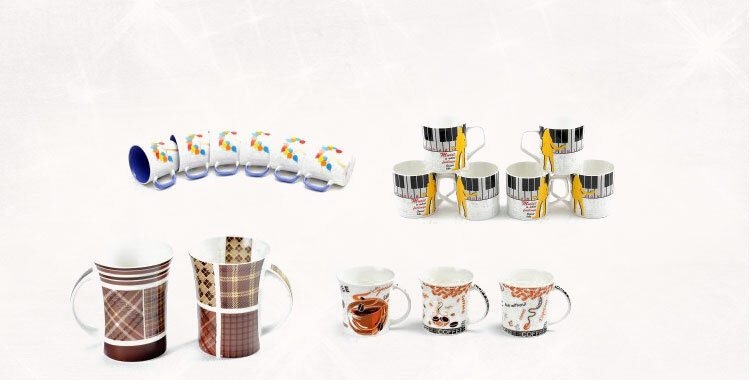 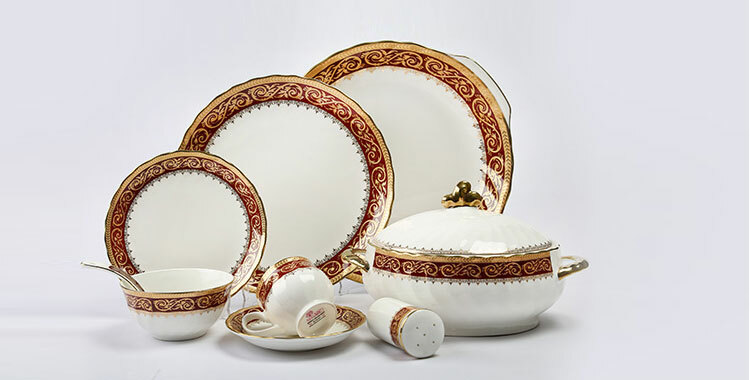 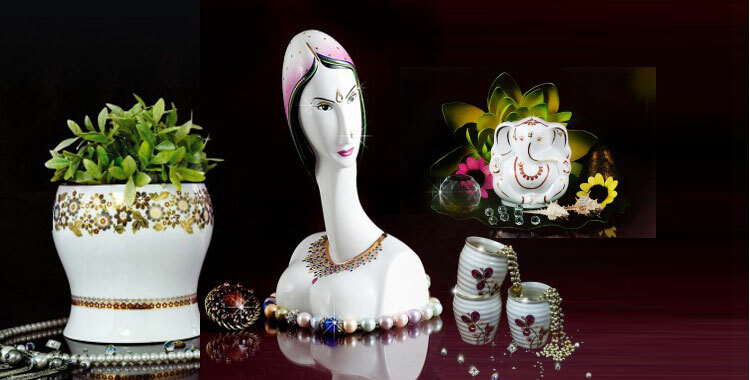 We are the renowned Flower Series Dinner Set Manufacturer, Supplier and Exporter from Jaipur.